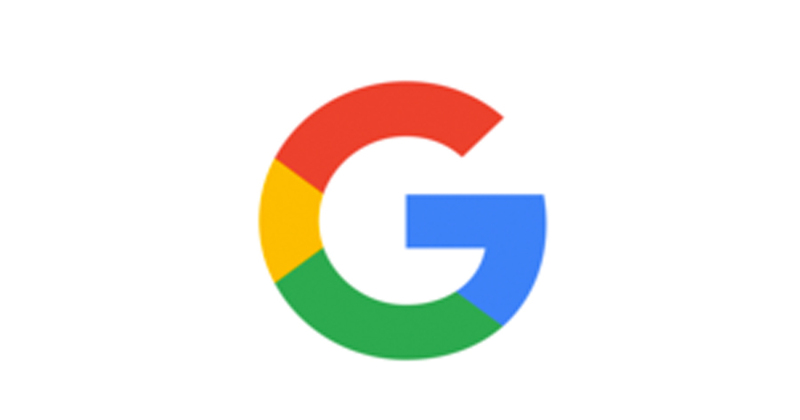 Google proudly exclaimed how much faster their app (Google App) is for iPhone and iPad in the newest update from the Google Inside Search blog. They explored some of the biggest changes that they made, which will be explained in this article. The Google App is one of the most highly anticipated features for iOS users, according to Google’s most recent Inside Search blog. You’ll be able to do anything from watching your favorite sports, access articles without any delay, in a fast, easy to use format. Google hopes that these new changes will increase loading times overall, saving users time and getting information that you need as soon as possible. Each and every search you make will be faster in the Google app. These improvements are expected to save over 6.5 million hours of this year alone. Google released Accelerated Mobile Pages a few months ago, but they first made it available today. It allows you to load everything instantly, showing you a huge variety of publishers and articles all at your fingertips (at the speed of light). No matter what your favorite sport might be, Google apps are designed to meet your needs. It’s got the NBA, the NHL, the Olympics or Soccer you can catch all the sports highlights you need. Get any card or sports highlights, right from the app!